Frommer’s, the travel guidebook company, has recently rounded up their list of the best places to visit in 2018. Many of the locations are also great for solo travelers. Kicking off the Frommer’s list is The Lake District in Cumbria, England, an UNESCO World Heritage Site. There are tons of outdoorsy activities here as well as beautiful scenery to take in. 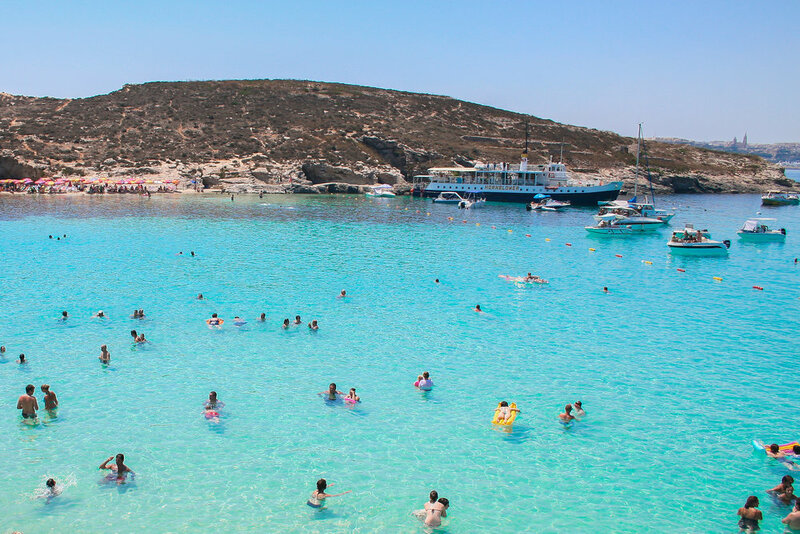 Malta, located in the heart of the Mediterranean just south of Italy, also made the list for its history, culture, and a slew of new hotels and restaurants popping up. New Orleans made the top travel destinations list because something very special is happening in 2018, the city is turning 300. Laissez les bons temps rouler!